See Sharp Press, 9781884365058, 128pp. 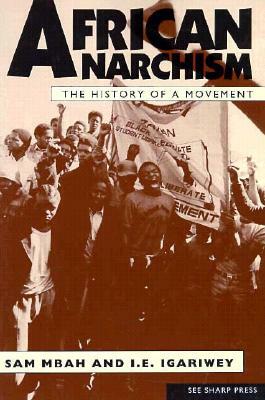 African Anarchism covers a wide range of topics, including anarchistic elements in traditional African socieites, African communalism, Africa's economic and political development, the lintering social, political, and economic effects of colonialism, the development of "African socialism, the failure of "African socialism, and a possible means of resolving Africa's ongoing crises. Sam Mbah and I.E. Igariwey are members of The Awareness League, Nigeria's anarcho-syndicalist organization, and militants in Nigeria's labor struggles.